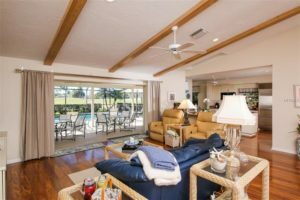 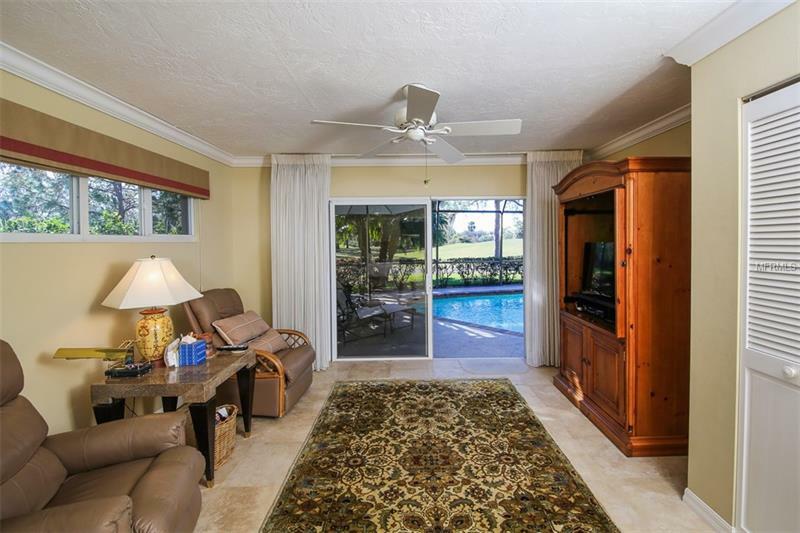 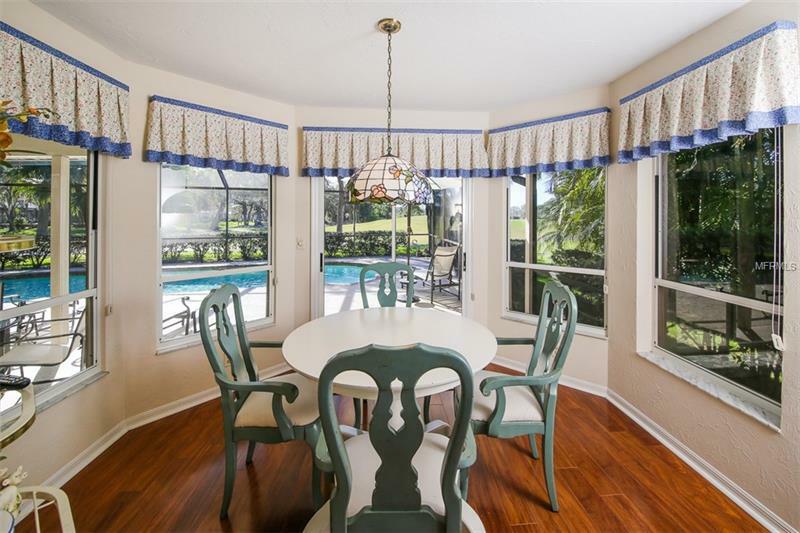 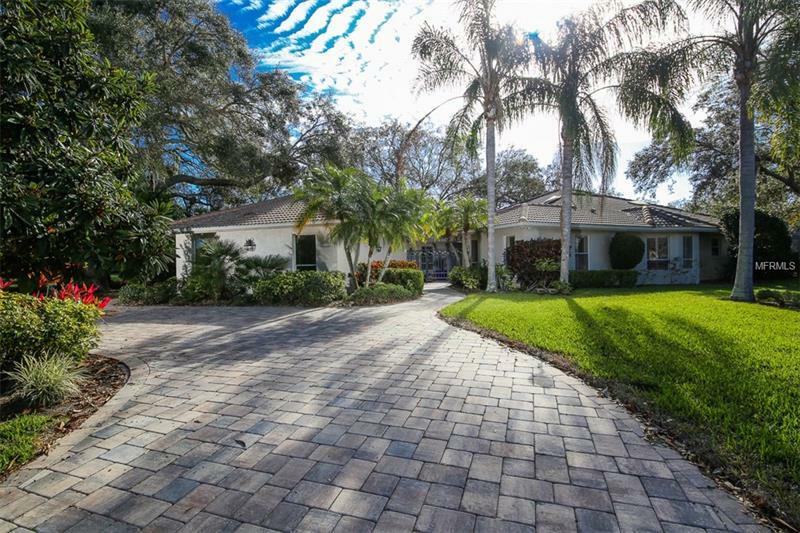 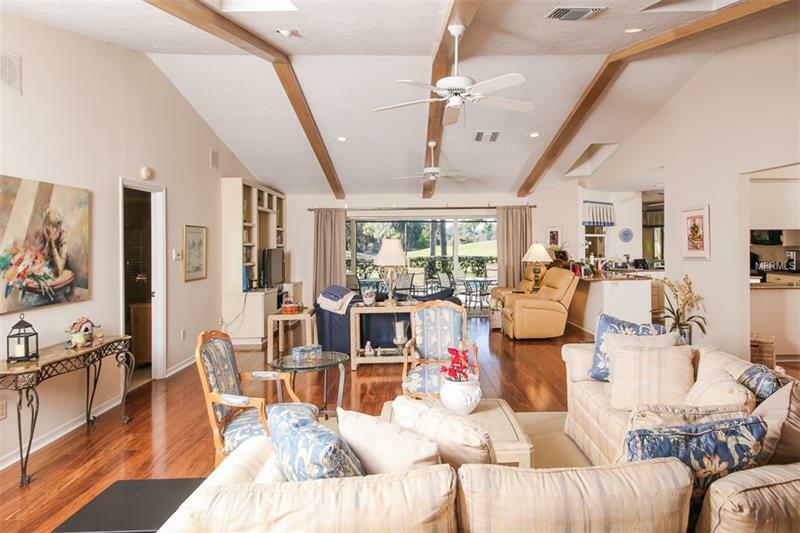 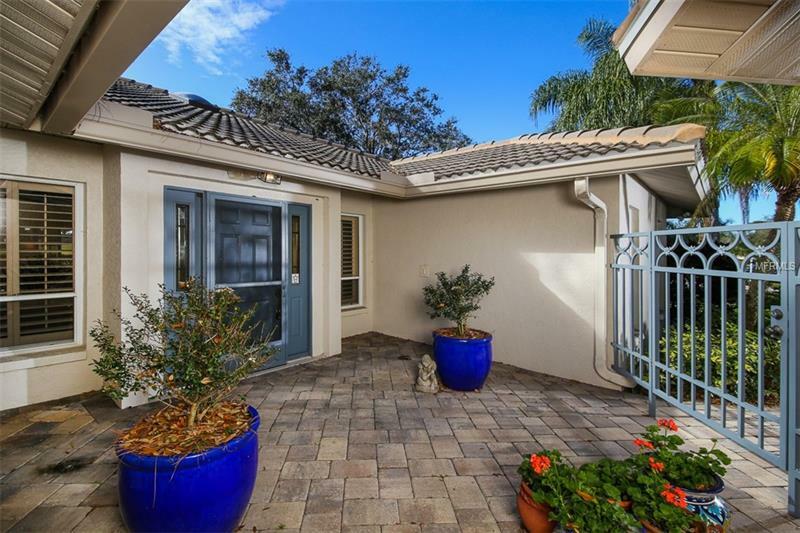 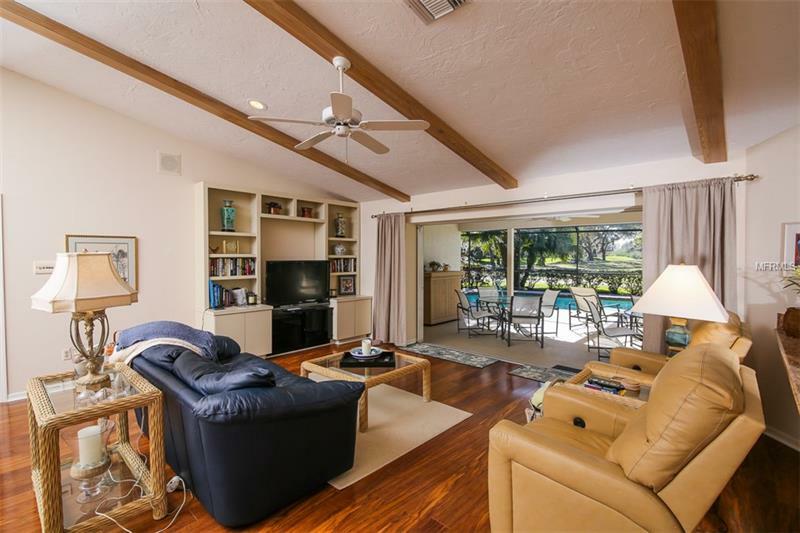 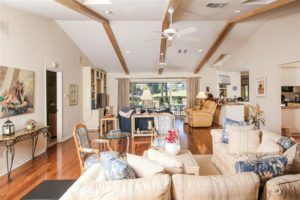 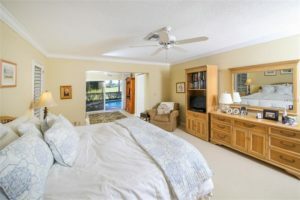 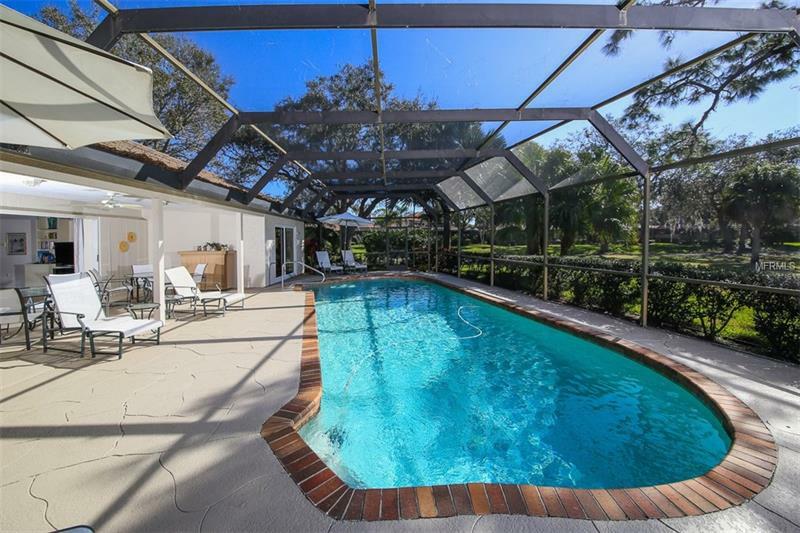 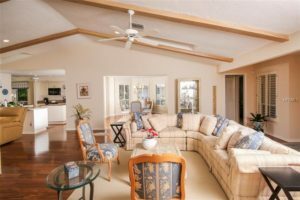 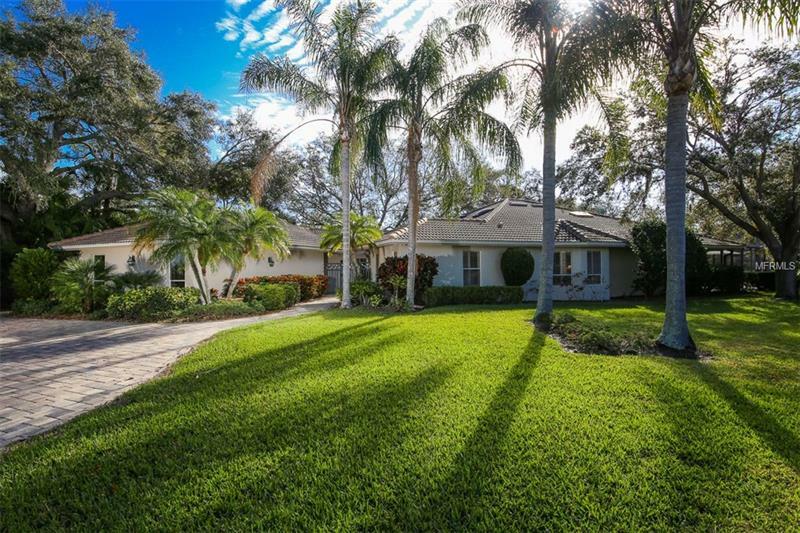 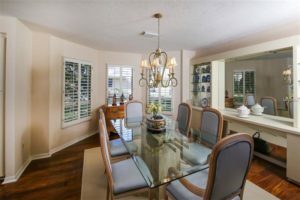 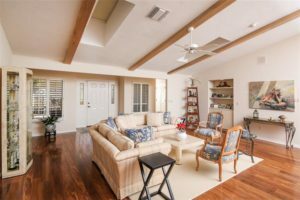 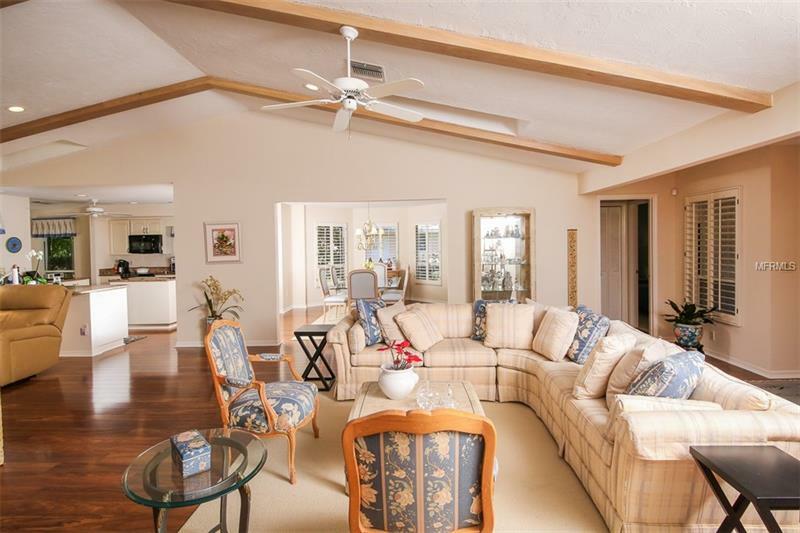 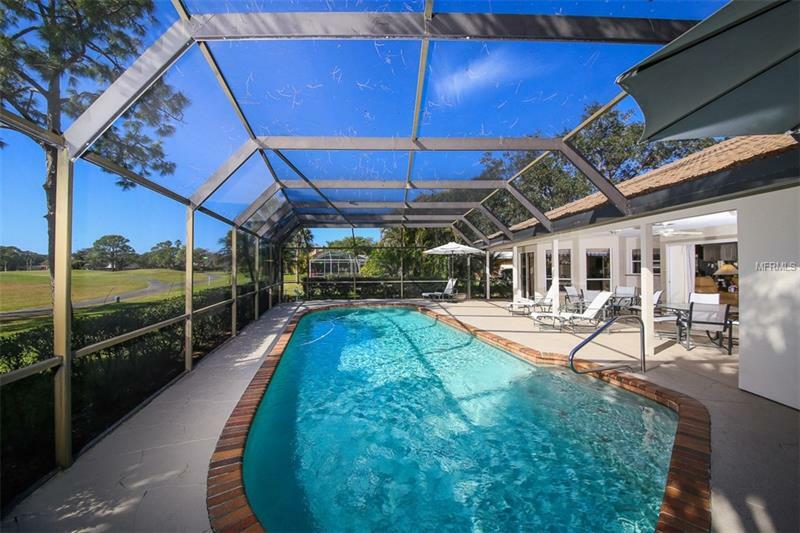 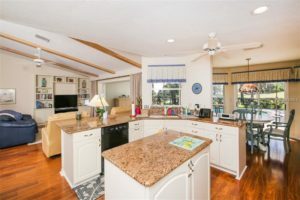 Beautiful home in the Country Club of Sarasota. 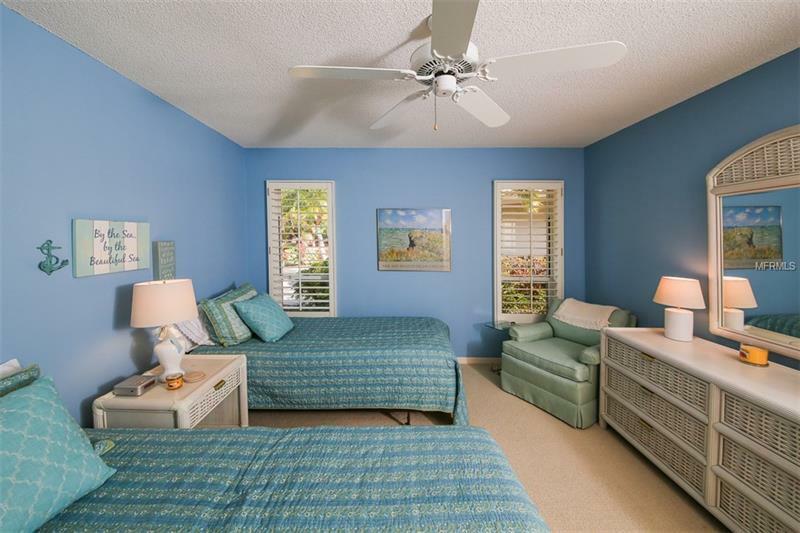 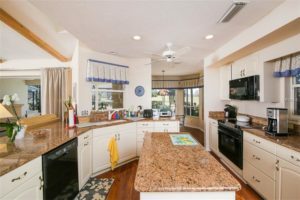 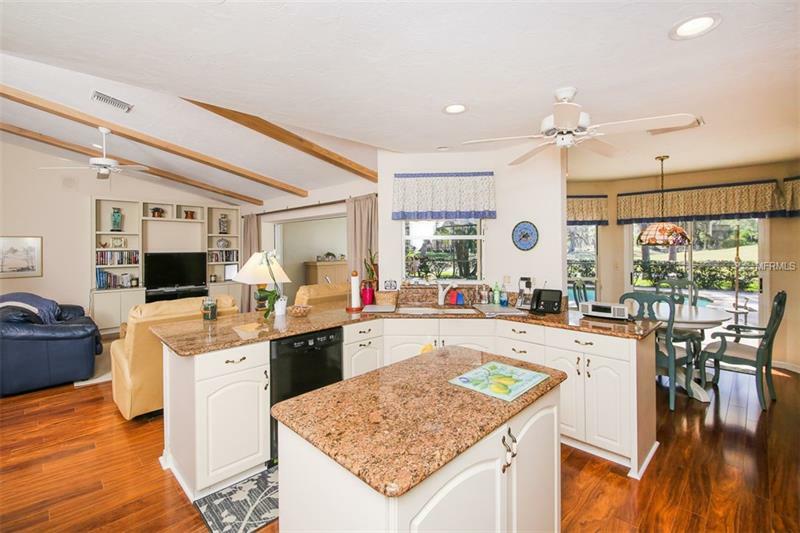 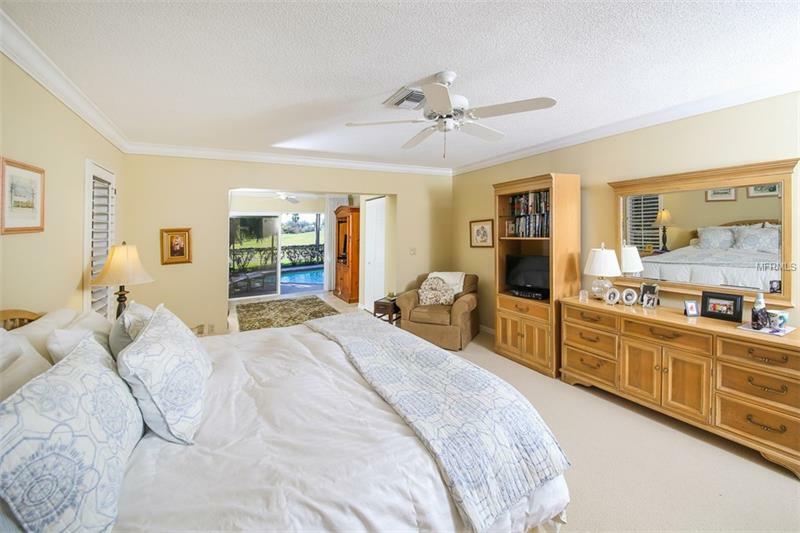 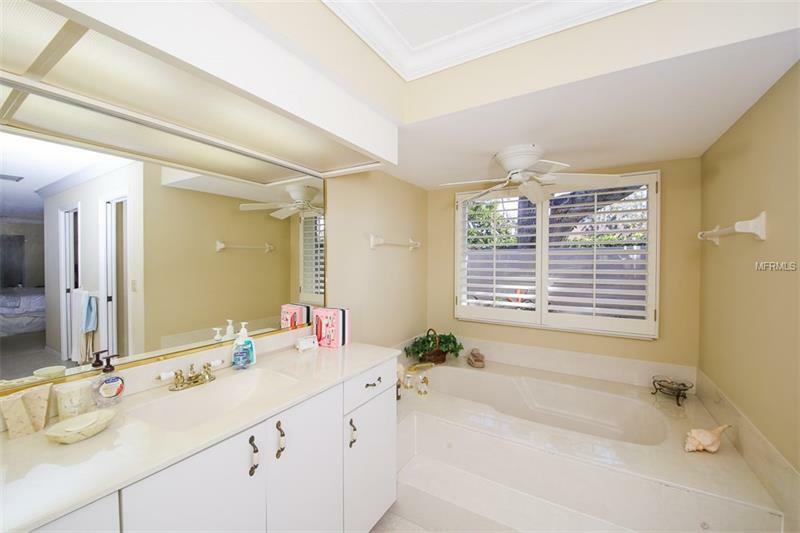 This larger and well maintained home has vaulted ceilings in the “very open” main living area. 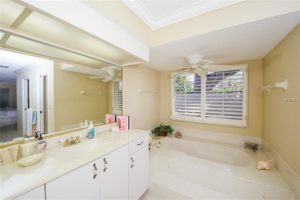 All 3 bedrooms are split on different corners of the home. There is a circular paved drive with side entry two car garage. The kitchen has some nice updates including granite and a Sub-Zero refrigerator. 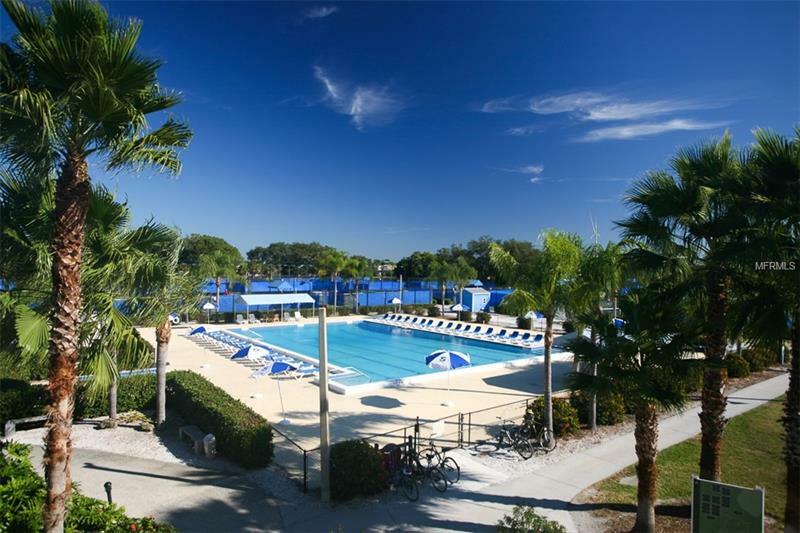 There is also a beautiful updated pool and lanai area overlooking the TPC “Valley Course”. 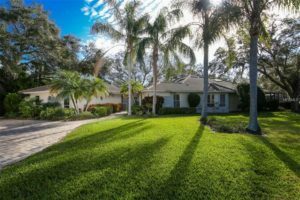 The amazing almost half acre lot also sits very close to the bridge that takes you to the TPC clubhouse so you can go play a round of golf or have dinner and drinks, should you choose to join the Club. 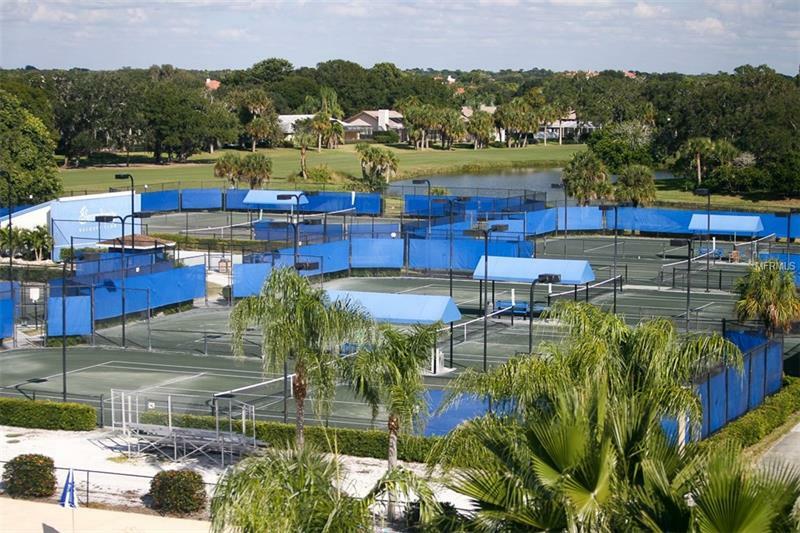 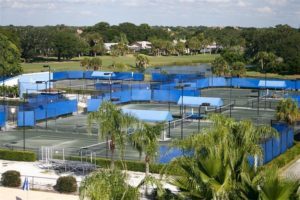 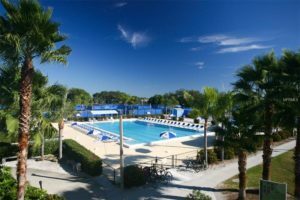 There is also a first class tennis facility within the gates called “Serendipity” that you may join should you choose to. New tile roof in 2007 and New HVAC system in 2011. 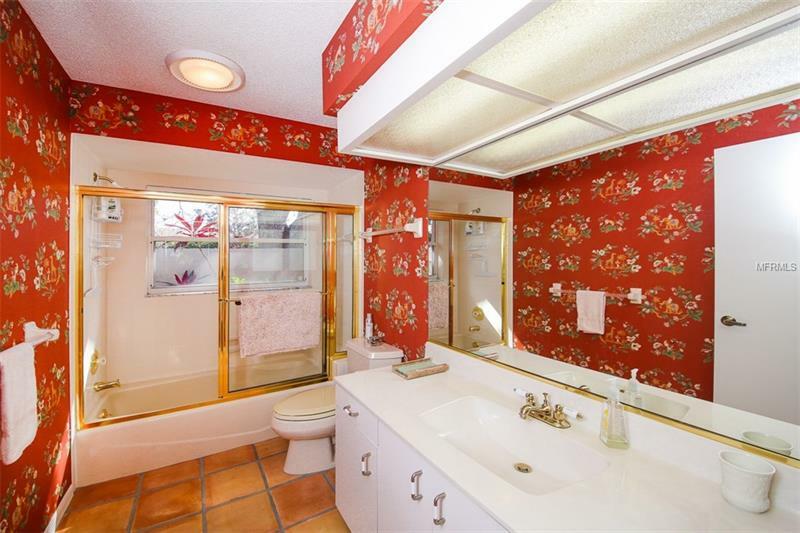 You will be surprised by the potential that this home has to offer.